Permanent access to the internet in the car is sometimes useful. Of course, if you ride alone, and you are using only a smartphone, then just turn off the mobile data and no any trouble. Sometimes, however, it is not enough to have only mobile data from smartphone. A good example is a longer trip with your family or a business trip with colleagues. Then plain hotspot on your smartphone may not be enough. Firstly, because it does not always provide the appropriate connection speed to several people at the same time, and secondly because the burden on smartphone. 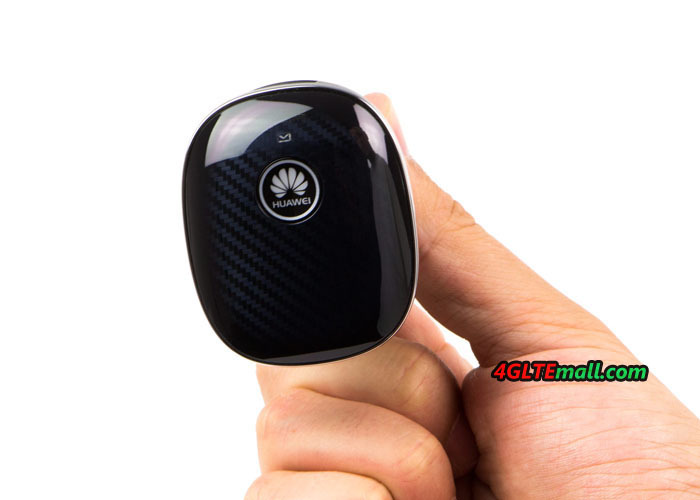 Therefore it comes the new gadget Huawei CarFi – small WiFi router, which need to put the SIM card and connect to the cigarette lighter socket in the car. The Huawei CarFi connects to the fast 4G LTE mobile network and Internet broadcasts up to 10 people at once. It is therefore suitable both for use in typical passenger cars and busses. Users can connect a couple of laptops, tablets, and even (if necessary) smartphones wirelessly. 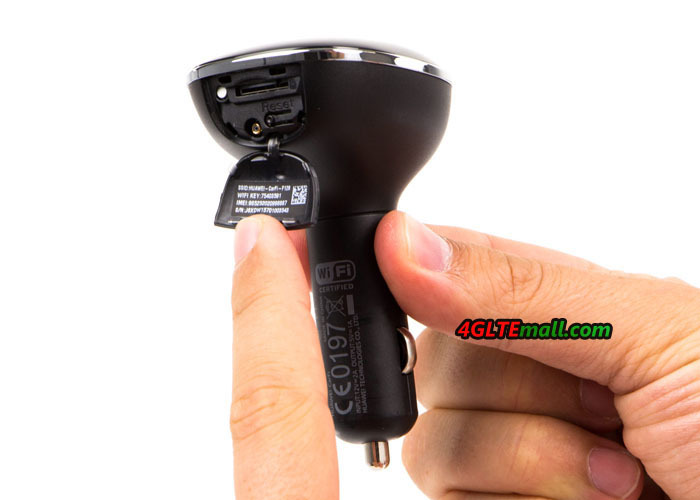 Huawei CarFi (E8377) is a small router, consisting of a plug into the car’s 12 V and an upper part, enlarged section in which there is a push button switch, antenna connector and of course a slot for a SIM card. On the leg there is a sticker with the Network ID and the default password. User should take a picture to save, because the sticker is easy to damage. In addition, there are two stickers with the name and password, which are glued. Under the cap at the top part, with the slot, there is a small connector for an optional external antenna. It is optional but can be useful at a time when we are trying to connect to faster cellular network in an area of ​​weak coverage. At the top of the side, a USB output port is built-in. It could be connect to an ordinary USB cable and charge the smartphone. 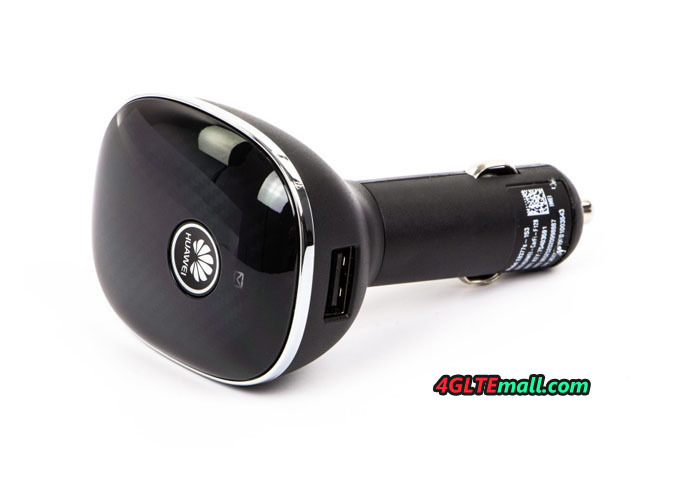 In practice, Huawei CarFi is not only a router, but also a car charger. The setup process is very simple. After inserting the SIM card and placing the router in the slot 12 V, user only need to hold down the button on the top and the Huawei CarFi turns on. Now your smartphone searches the network created by the WiFi router and connects to it after stating the default password. Theoretically we can keep longer use Internet connectivity from now, but definitely recommend installing the program Huawei HiLink on your smartphone. Download it free from Google Play (Android) and the App Store (iOS). The WiFi name and password can be changed in the future in the HiLink application settings. The main task of the application on the smartphone is not only changing the settings. Other management could also be done when connected to the Huawei CarFi, and user can control the consumption of a data packet. When we checked the data rate in the big city, we can gain typically 30-35 Mb/s. Even if we divide the speed on several devices, it will still be able to use the Internet easily, such as check email, use Google calendar, work on documents in the cloud and send & receive small files. The connection was stable. There I had not met with cases of disconnecting one of the CarFi E8377. Huawei CarFi was doing a positive test. First of all, it was very easy to install and use (management from a smartphone). Secondly, you can connect up to 10 different devices at the same time to use them from the Internet. Thirdly, featured router is not a big financial expenditure, and may prove to be very useful during a business trip (work in a car) or a long trip with friends and family. 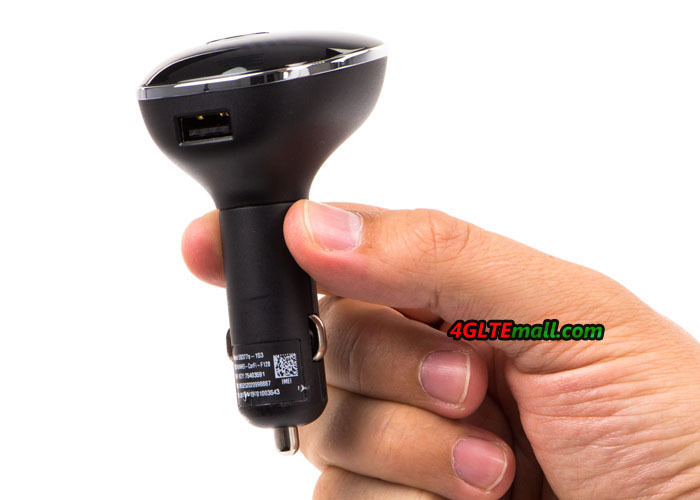 If you drive often in the car with a few people and your car does not have its own WiFi router, the Huawei CarFi is recommendable. Buying Huawei CarFi router is most cost-effective when the car will be benefited for a few people (some devices) at the same time. Therefore, a good idea is to buy a large package of data plan on the mobile phone number. With an average, load should be at least 10 GB per month, and at a higher 25 GB or more. The cost of purchasing the router is not very big. 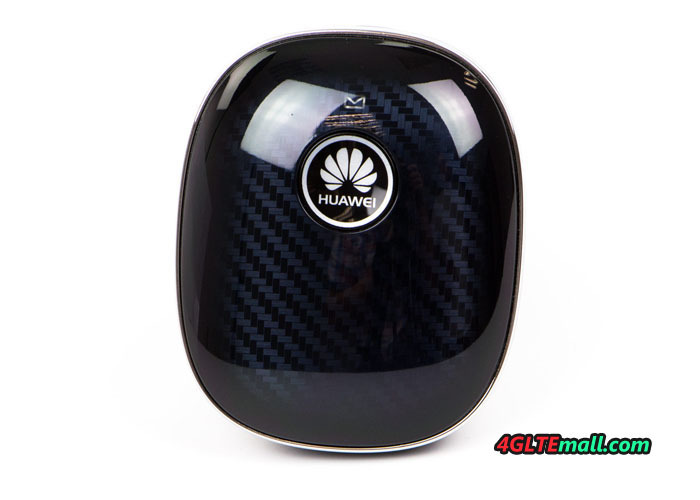 You can buy the Huawei CarFi E8377 from www.4gltemall.com at good price now.